On Wednesday 4 May, Reading PhD Researcher Sammie Buzzard (Meteorology), will deliver this year’s annual Graduate School Fairbrother Lecture. 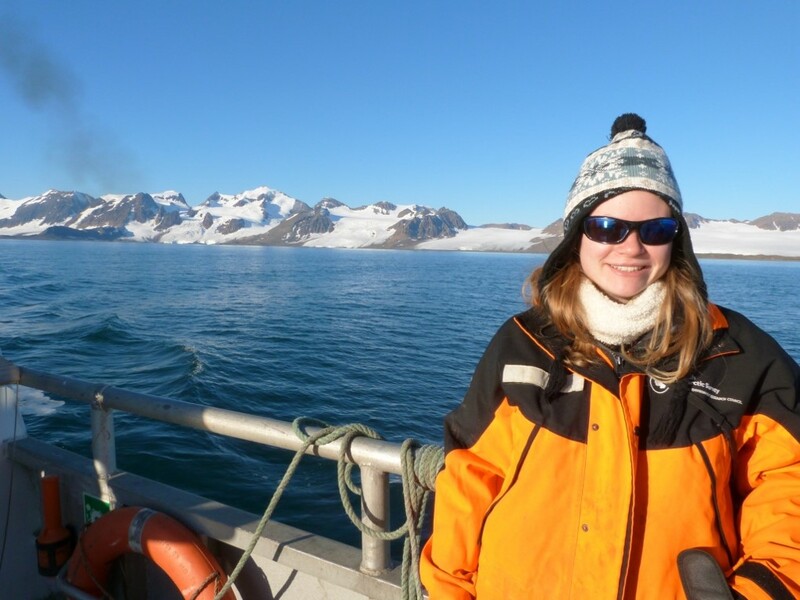 Sammie’s talk is based on her doctoral research into ice shelves in Antarctica and is entitled: ‘A slippery situation: melting ice in Antarctica’. Before starting her PhD at Reading, Sammie undertook undergraduate and postgraduate degrees in Maths at the University of Exeter. Her doctoral research uses mathematical modelling to help us better predict the speed and occurrence at which ice shelves in Antarctica will continue to melt and possibly fracture. The lecture is free to attend, but please book places in advance via the University events page. The Fairbrother Lecture has been established to celebrate the work undertaken by PhD researchers at the University of Reading. Named after Jack Fairbrother, who in 1929 became the first student to be awarded a PhD from the University, this Lecture will be an annual event at which a current, or recent, Reading PhD researcher will present their work to a wider audience. 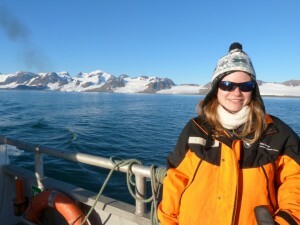 Sammie’s PhD is funded by a NERC studentship. In addition to her doctorate, Sammie has also completed a Research Council Policy Internship at the Government Office for Science and in 2015, she captained the Reading team on BBC2’s University Challenge!